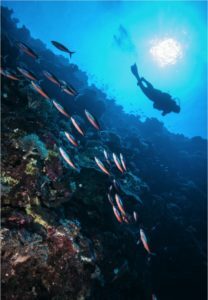 The Palau International Coral Reef Center is Palau’s leading research and aquarium institution with a mission to guide efforts supporting coral reef stewardship through research and its applications for the people of Palau, Micronesia, and the world. Our vision is people empowered with science and knowledge for effective marine conservation and management. Our work is locally and internationally relevant and contributes to better informed decisions regarding the management and conservation of our marine resources. 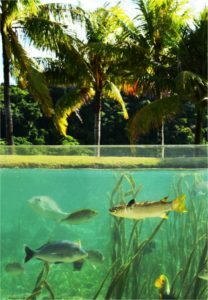 Our facilities include the Palau Aquarium, a place to look, learn, and become inspired. Our conference rooms with state of the art equipment and comfortable and spacious rooms are excellent venues for meetings, workshops and conferences. We also support visiting researchers by providing laboratory space, living accommodations and transportation for field work. PICRC’s Research Department conducts research that is locally and regionally significant. PICRC’s practical research is directed towards the sustainable management and conservation of local and regional marine resources. Experience, first hand, the spectacular reefs in Palau. 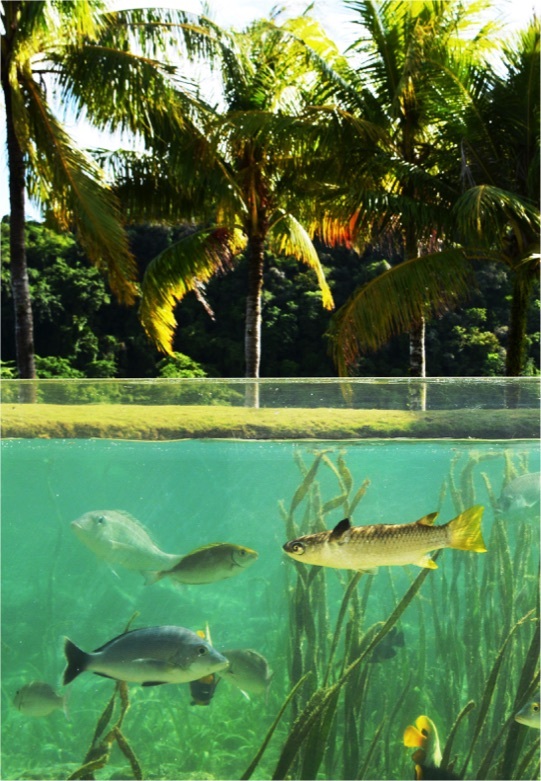 At the Palau Aquarium, you will get an up close encounter with many of Palau’s natural marine ecosystem. Visit the Palau Aquarium for a tour or call us to schedule a group tour today. PICRC offers many facilities to visiting researchers. 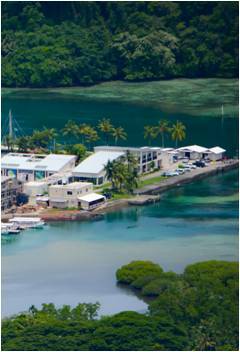 Its’ excellent facilities and conducive environment for marine research has made and continues to make PICRC a popular destination for scientists and students alike.